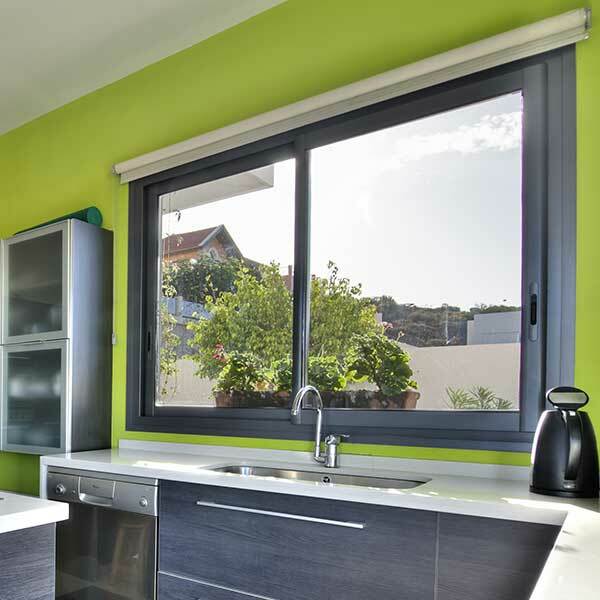 Enhance the appearance of your home, improve security and efficiency. 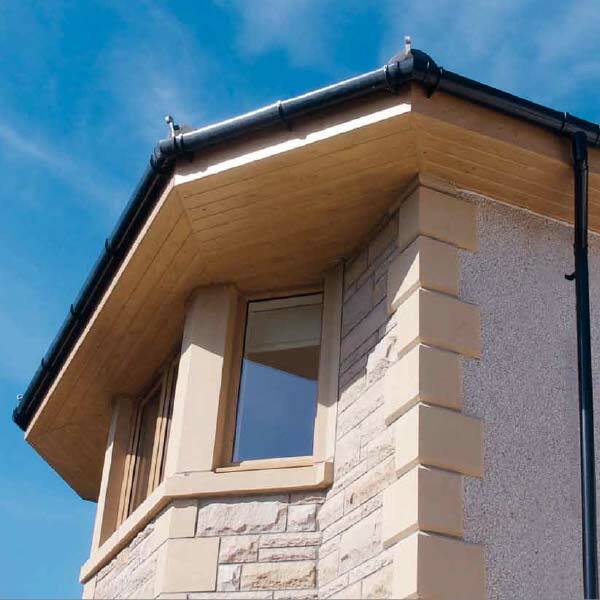 We supply traditional and modern timber, uPVC and aluminium windows. Create a beautiful space for work, relaxation or entertaining. Products to ensure your home has the perfect protection from the elements. 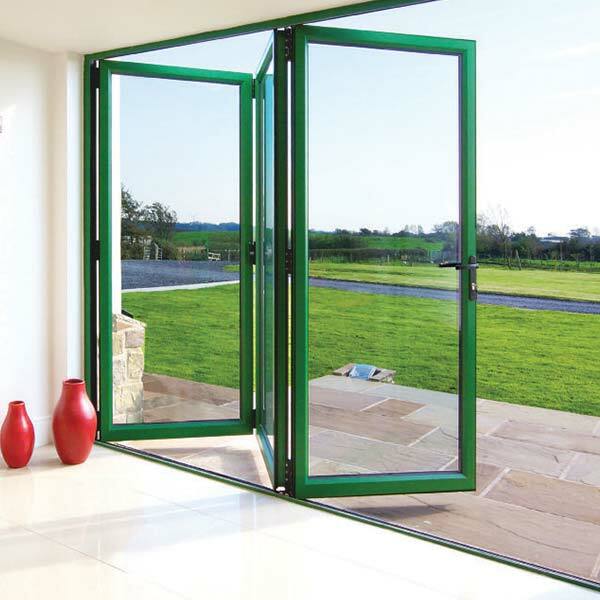 Welcome to Moulton Windows, suppliers and installers of high quality PVC-u and aluminium windows, doors, conservatories and roofline products to homes and businesses throughout Norfolk and Suffolk. We are a professional and friendly business based in Great Moulton near Long Stratton and can deliver bespoke quality products and a personal service at extremely competitive prices. 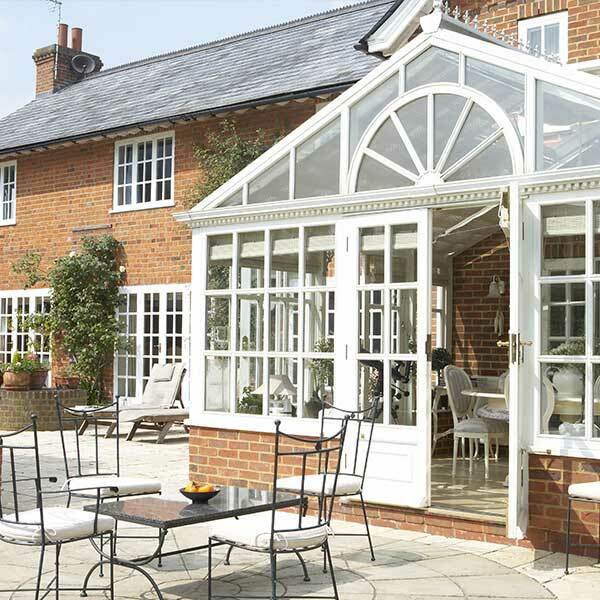 Whether is just one window, a complete house full or a fully designed and built conservatory, Moulton Windows specialise in supplying and installing traditional and modern double-glazed windows, doors, conservatories and roofline products, tailored to suit your budget and the style of your home. For personal service and a friendly no obligation quotation, please call Nigel Bettridge or Terry Devlin on 01379 677730 or email. 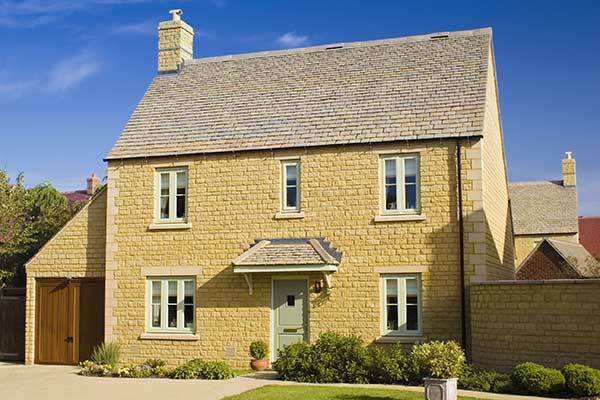 Moulton Windows - big enough to cope, small enough to care! !